Remodel your home, fund college, or consolidate debt! Take advantage of our great Home Equity Line introductory rate for the first 6 months; after the introductory term a variable APR rate between 5.50% - 8.25% will apply. Click for details. 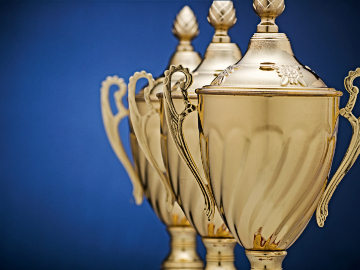 We're honored by our recent awards and will continue working hard to best serve your financial needs! Get your business running or keep it going strong with our Business Loans. Market volatility is stressful! 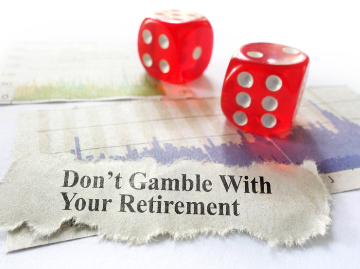 We offer professional guidance + diversification through asset allocation. To find out about bank news, promotions, and special offers, sign up for our email list below. Leave me blank for Email List.